Realty Austin lived the dream in 2015. It was a great year for Realty Austin’s team of top-producing agents and our top-notch support staff. 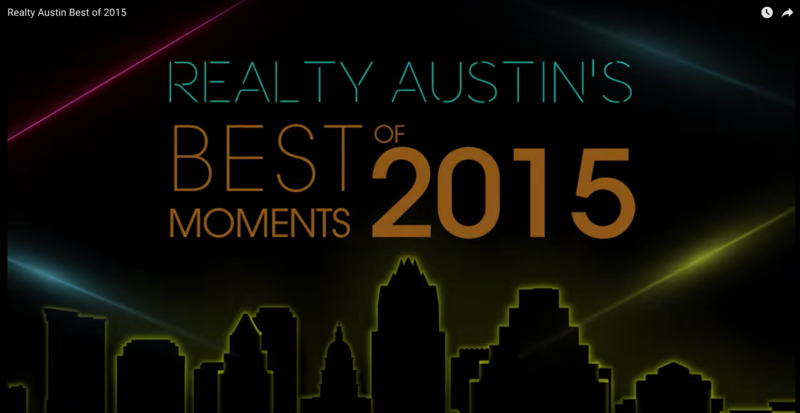 Check out Realty Austin’s list of favorite and best moments in 2015. Jonathan Boatwright, Realty Austin CEO & Trendsetter, named on Swanepoel Power 200 as one of the most powerful people in real estate. Read more.